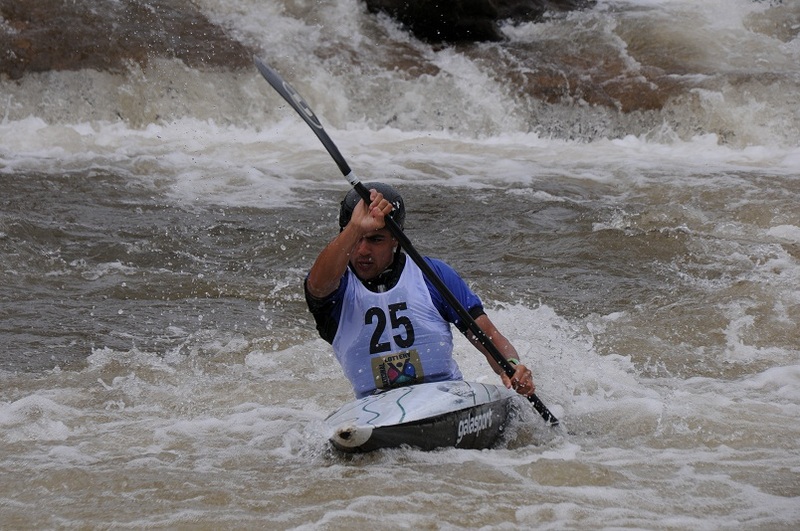 Last weekend, the African Slalom Championships were held at Bethlehem (RSA) and both winners of the K1 men and ladies, got direct place for next summer Olympic Games in London. 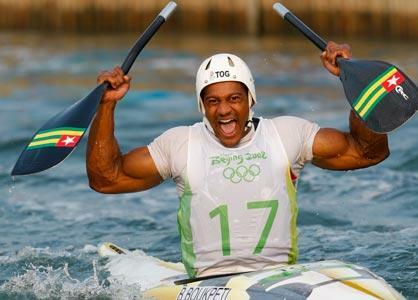 In the Men K1, the main favourite, Beijing medalist Benjamin Boukpeti (TOG) was in clear position to go for his second olympic appearance, but one unlucky touch at the final course made him add 2 precious seconds to the final time, enough to let the nigerian, living in England, Johnathan Akinyemi overpass him by just 1.36 seconds thanks to a quick and fully clean slalom. Big dissapointment then for Boukpeti (although we don't know if this time the paddle was paying for it). The third position at the podium was for Mehi Rouich, from Morocco. 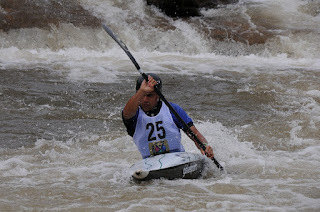 In the ladies K1, the medals were played by the three contestants, becoming African champion and taking the place for London 2012 Jihane Samlal (MAR), while silver went to Debre Merembe (UGA) and bronze to Grace Maina (KEN). At Sportscene you can read an interview with the winner. You may also check the full results at this link. Next Olympic passports will be given at the Oceania Slalom Championships, to be held at Penrith (AUS) from February 24th to 26th.